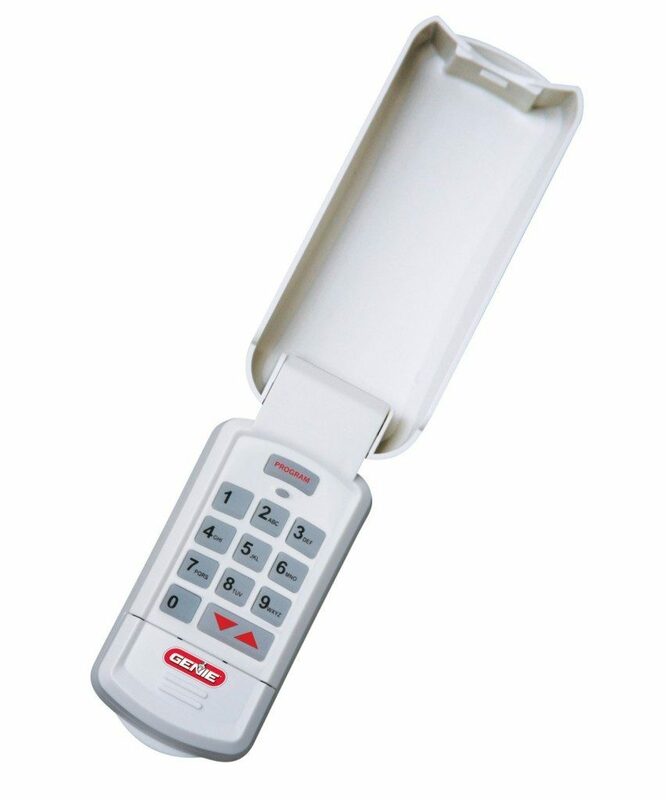 In the market for a wireless keypad for your garage door? Head over to Amazon and get the highly rated Genie GK-R Intellicode2 Wireless Keypad for garage door for just $26.70 (reg. $49.99).